It never fails, around this time of year my skin becomes prone to looking and feeling super dry (my face and feet especially)and I have to make sure I moisturize and stay hydrated as much as possible during these frost-bitten, winter months. For me, my shower routine is one of my brief moments of pampering, one where I can just clear my head and belt out some songs while my kids are preoccupied. Honestly, before we even put on the foundation or lip gloss, it’s in the shower where our self-care & beauty regimen really begins. Using Dove products has been a family staple for years and although many of us may have referred to the product line as “soaps”, Dove Beauty Bars are so much more than that. Unlike soaps you may have used that dry out skin by making it feel rough, itchy and tight, Dove’s Beauty Bars replenish nutrients lost during cleansing and helps skin to feel more firm and elastic . With it’s signature 1/4 moisturizing cream, Dove’s Beauty Bars help to make sure your skins appearance, texture, clarity, tone and brightness are maintained. The new Dove body washes are made with an ultra mild cleanser (Glycinate) that is most commonly found in premium facial products which means your skin will be that much smoother and way softer after only one shower. And within the Dove Purely Pampering and Dove go fresh collections there are various fragrant choices for everyone’s liking. While waited for our prescriptions we got to smell the varied choices and I must say they were all so good, I guess it just depends on whether you prefer something fruity to energize you or something softer with warm scents to help you relax. 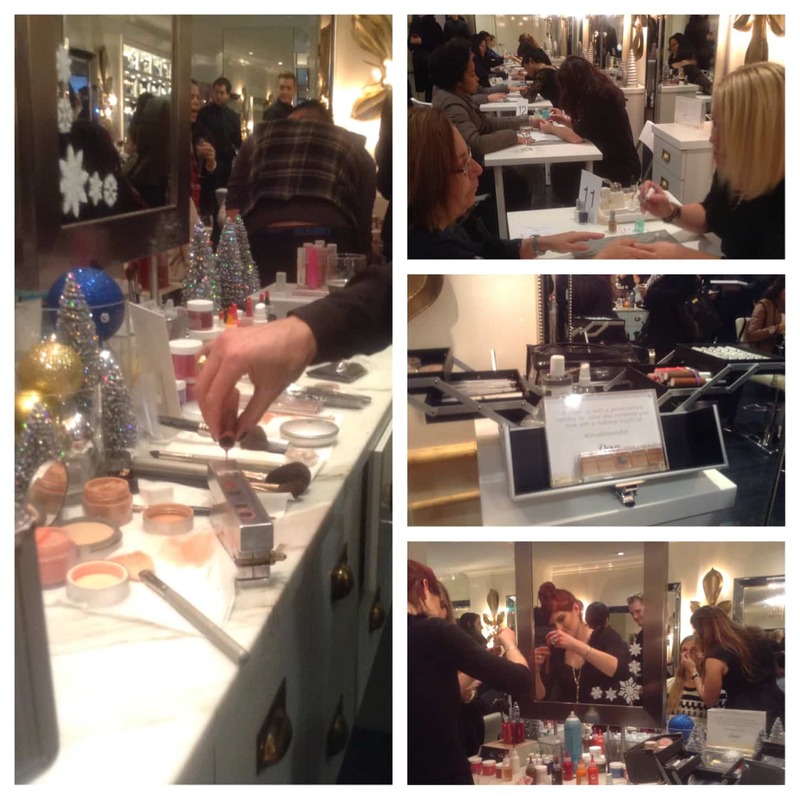 Dove thought it would be fun to deck the halls this month and get festive by hosting a Build Your Own Beauty Bar holiday event at De Beradinis Salon, where guests received expert advise from leading Dermatologist Dr. Ellen Marmur who provided winter skincare consults (top left photo). After getting prescribed the best Dove Beauty Bar or body wash for their needs, guests were able to enjoy light bites and drinks while indulging in a make-over (which included customized lip-colors that were made right in front of us) and express mani’s and nail art that made everyone feel glam. 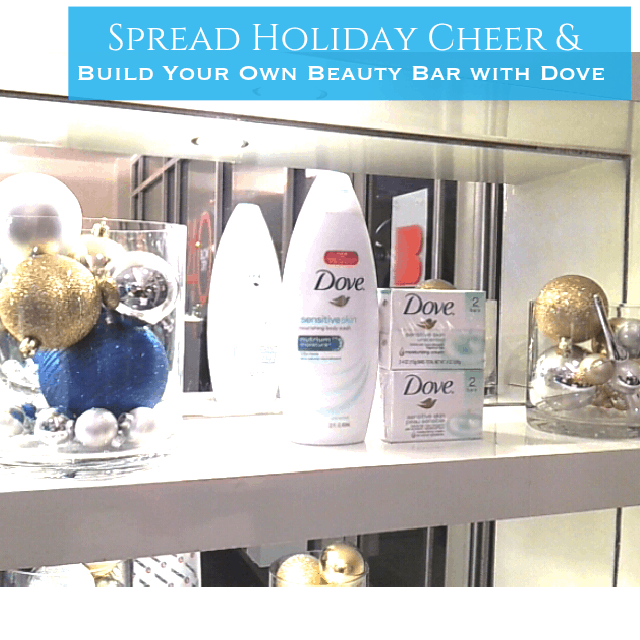 This holiday season give the gift of care (which includes self-care) with Dove’s Beauty Bars to help reveal that radiant skin. 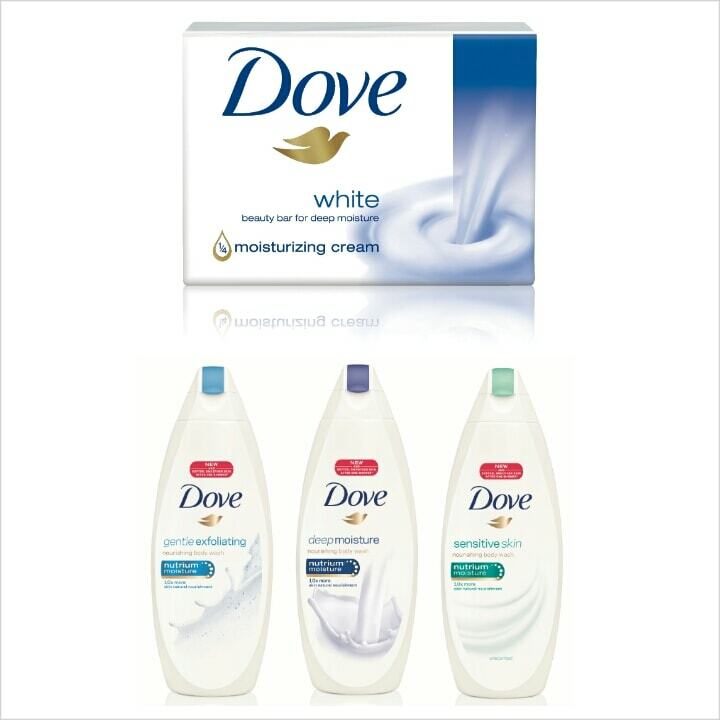 Be sure to follow Dove on Facebook, Twitter and Instagram.